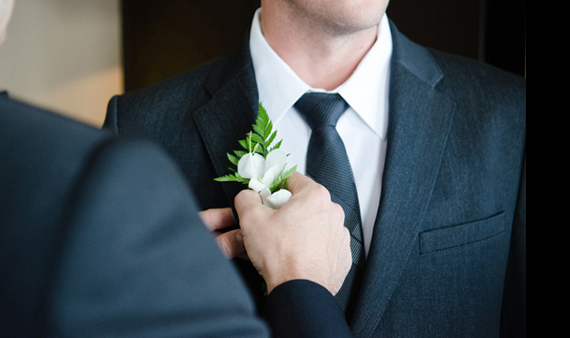 One of our goals at MEN'S VOWS is to shed light on what it's like to marry the man of your dreams. To remove the mystery, alleviate the anxieties of the unknowns, and help engaged couples realize their dream wedding to celebrate the love of their life. Along the way, we've featured amazing couples and stunning weddings in our WEDDING WISDOM series. They share their experience, advice, lessons, and photos to help inspire your own big day. Here's a quick rundown of our featured couples over the past year. Greg and Jack were married in September, 2015 at St. John's Episcopal Cathedral in Denver. Read more and see additional photos here. Read about Brad and Scott spontaneous engagement, read what they learned about budgeting, and see photos from their wedding at the Cathedral Church of St. John the Divine. Andrew and Jon share what they wish they had been told when planning their wedding, what surprised them the most, and the memories they cherish most from their wedding day. Read more and see photos from their wedding here. What single most important piece of advice do Willie and Peter have for couples planning their wedding? See our interview, along with photos and a beautiful video of their wedding here. 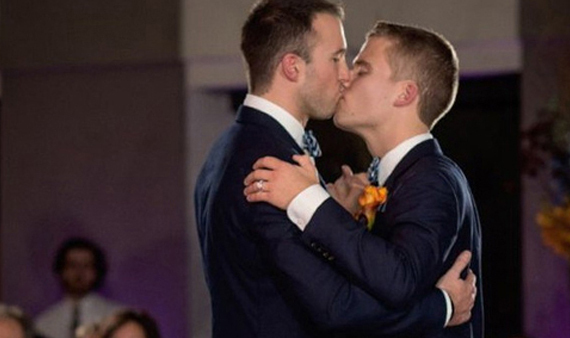 You simply can't miss the tear-jerker wedding video from Brian and Ty's wedding. See their interview and photos of what looked like a night to remember here. Shaun and Bobby share their most frustrating experiences with planning their wedding, as well as of course the highlights. Plus, their advice for how to make sure you help your photographer succeed. For more, including a photo gallery, click here. Are you recently married or getting married soon? 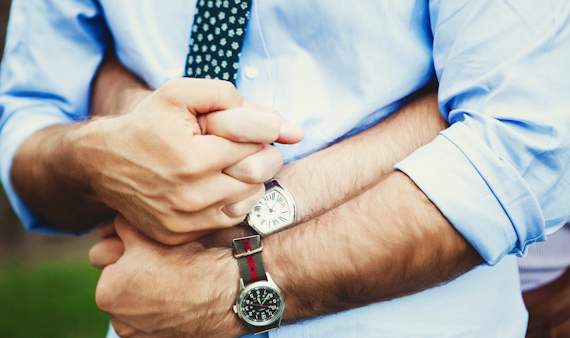 We'd love to hear from you and potentially feature YOUR wedding on MEN'S VOWS! Submit your wedding here.